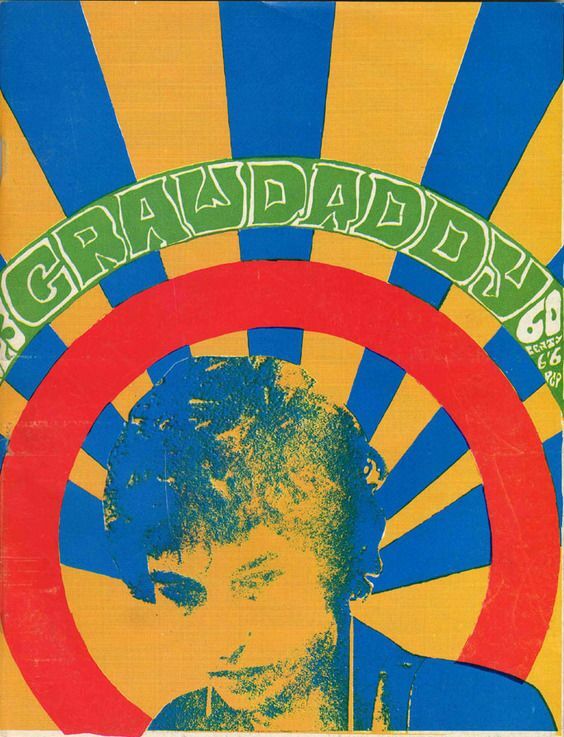 Crawdaddy was an American rock music magazine launched in 1966. 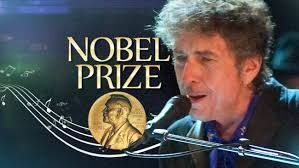 It was created by Paul Williams, a Swarthmore College student at the time, in response to the increasing sophistication and cultural influence of popular music. The magazine was named after the Crawdaddy Club in London and published occasionally during its early years with an exclamation point, as Crawdaddy! 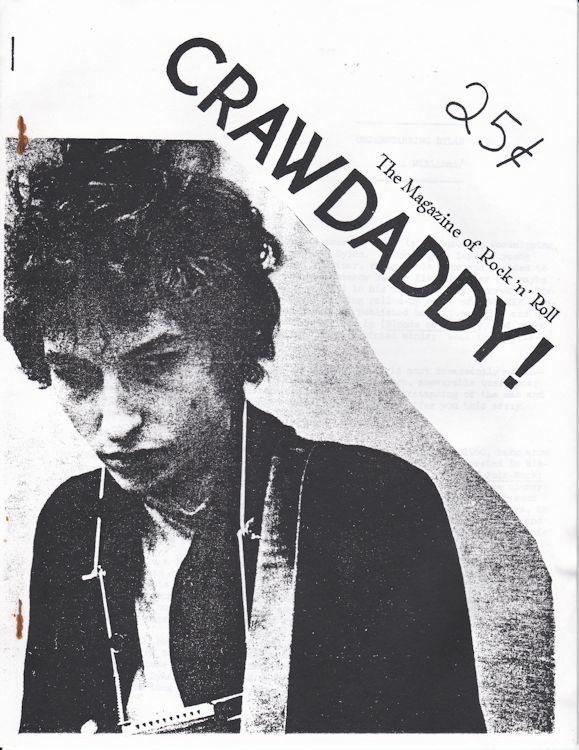 According to The New York Times, Crawdaddy was "the first magazine to take rock and roll seriously", while the magazine's rival Rolling Stone acknowledged it as "the first serious publication devoted to rock & roll news and criticism". Preceding both Rolling Stone and Creem, Crawdaddy was the training ground for many rock writers just finding the language to describe rock and roll, which was only then beginning to be written about as studiously as folk music and jazz. 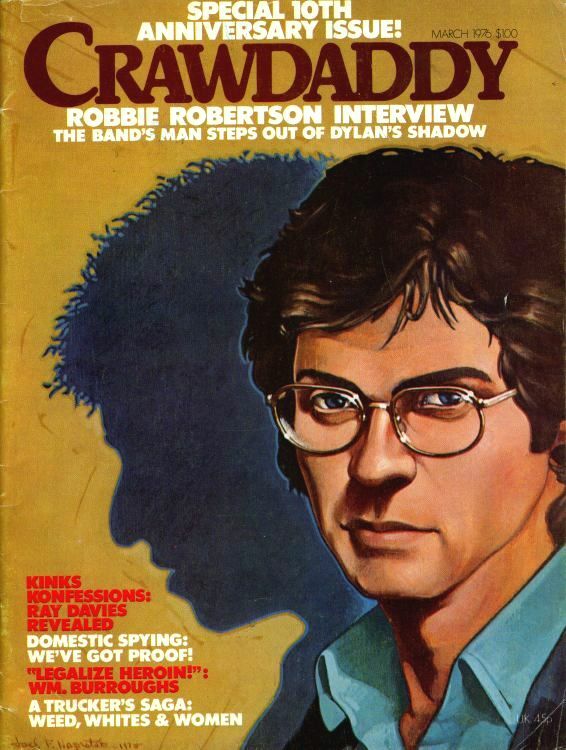 The magazine spawned the career of numerous rock and other writers. Early contributors included Jon Landau, Sandy Pearlman, Richard Meltzer and Peter Knobler. 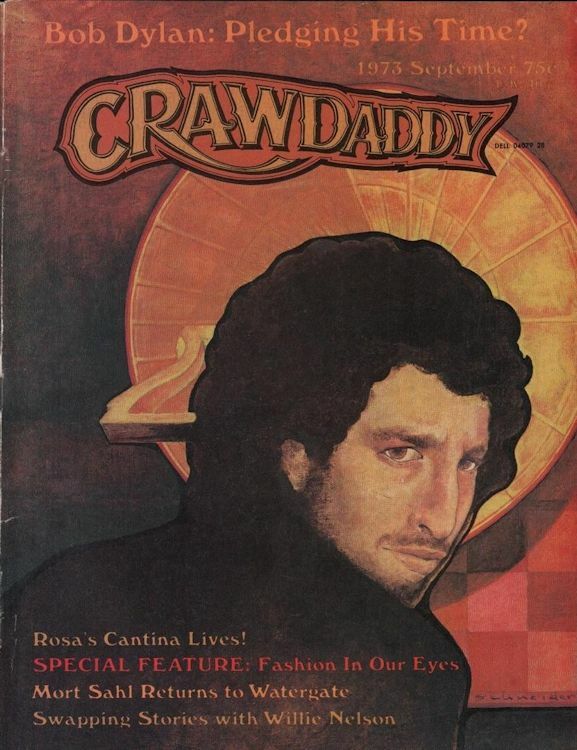 After Williams left Crawdaddy in 1968, the magazine was edited by Knobler from 1972 until its last issue in 1979. From 1993 to 2003 Williams self-published a Crawdaddy reincarnation. In 2006 it was sold to Wolfgang's Vault and later resurrected as a daily webzine. Effective August 5, 2011, visits began redirecting to the music website Paste, which announced that Crawdaddy "relaunches as a blog on Paste, where we�ll share stories from the Crawdaddy archives and publish new content on legacy artists". #4, August 1966, 6 page article by Paul Williams about Bob Dylan. The first issues of Crawdaddy! 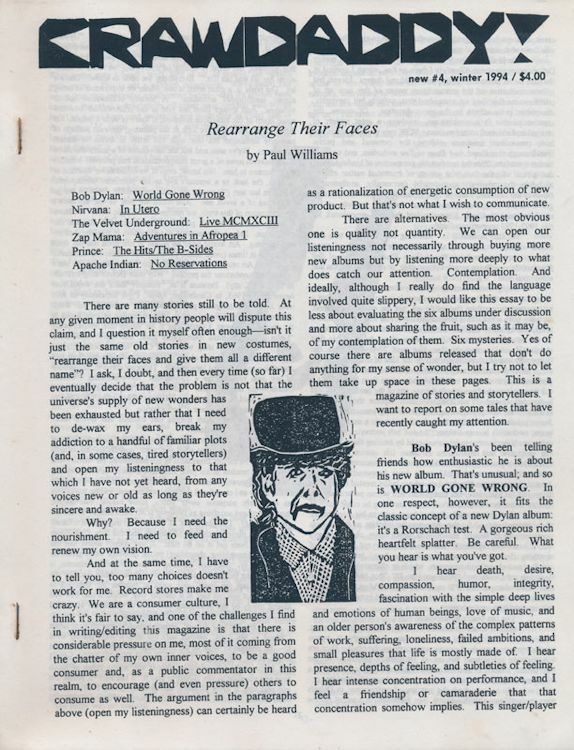 had a 'fanzine look'; they were edited by Paul Williams, the godfather of American rock music criticism, printed on a mimeograph, hand assembled and stappled. new #4, Winter 1994, Paul Williams self-published reincarnation, see above.